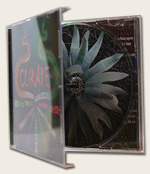 We offer DVDs in jewel cases with a full range of booklet printing. All of these packages are set up exactly like CDs that you would find in a music or software store. They are all in standard jewel cases with a black or clear tray. Insert printing ranges from a single printed sheet to multi page booklets and tray cards. We can complete the product by DVD duplication or DVD replication. 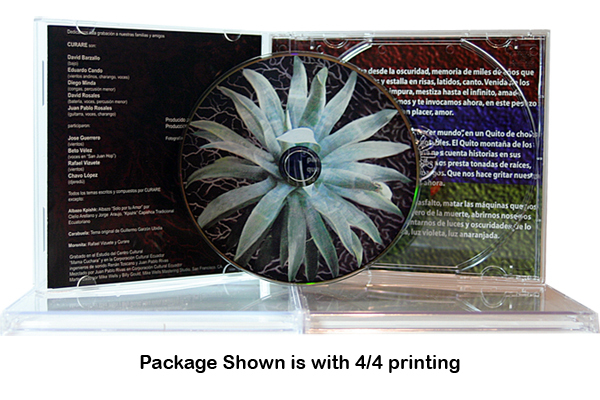 Each individual unit is poly wrapped and has an optional free barcode that can be placed on your artwork. Click the appropriate quantity below for pricing. If you don't see what you are looking for, please fill out our quote form.